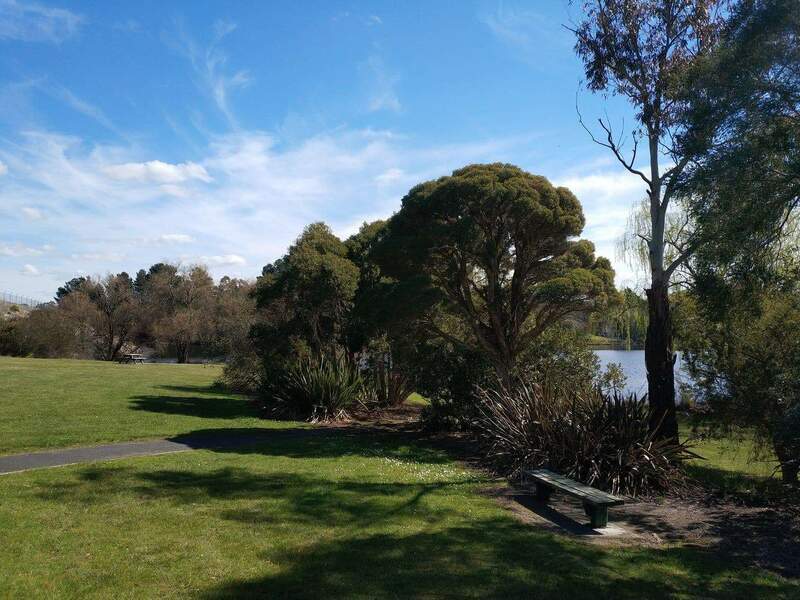 The Aura Vale Lake Park plays a significant role in the supply of water in Melbourne City. 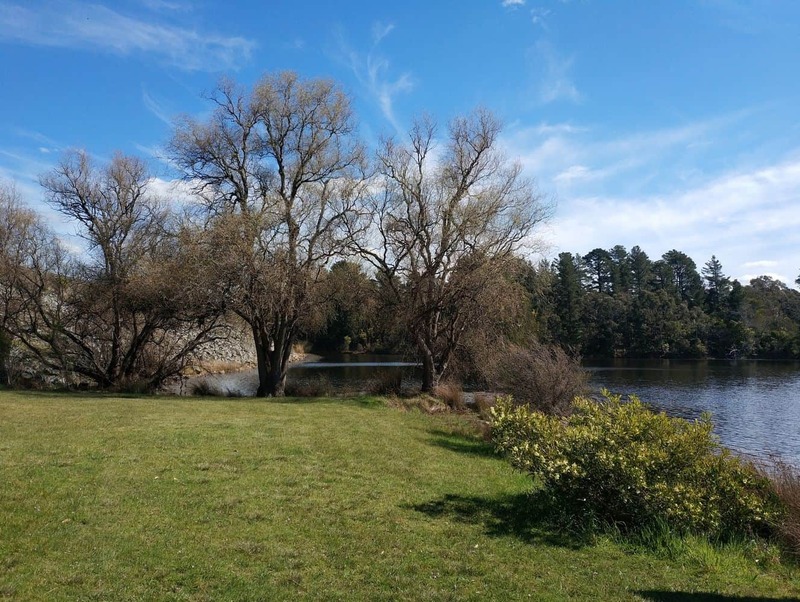 The lake constitutes an integral part of the drainage system within Melbourne, and plays a vital role in preventing the contamination of the city’s drinking water. 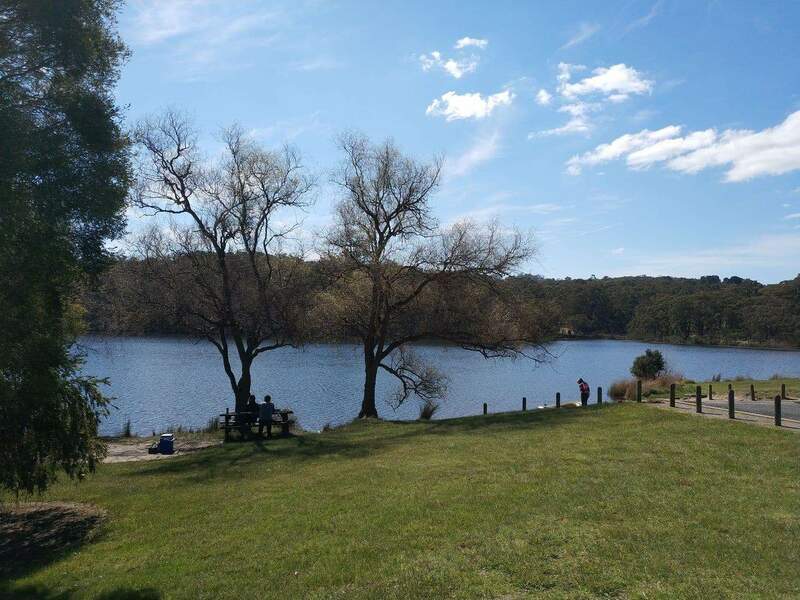 As the water in the lake is of poor quality, swimming in the lake is prohibited. 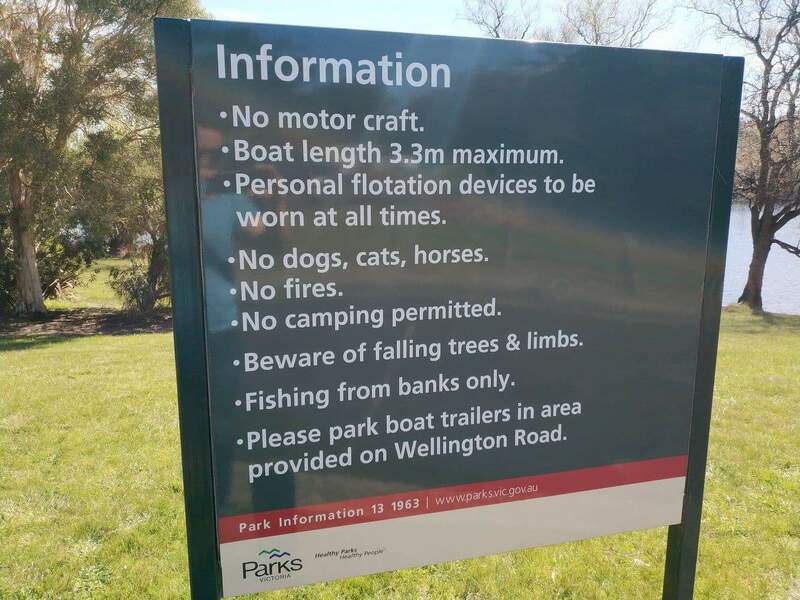 However, other water activities are permitted; such as sailboarding and canoeing. 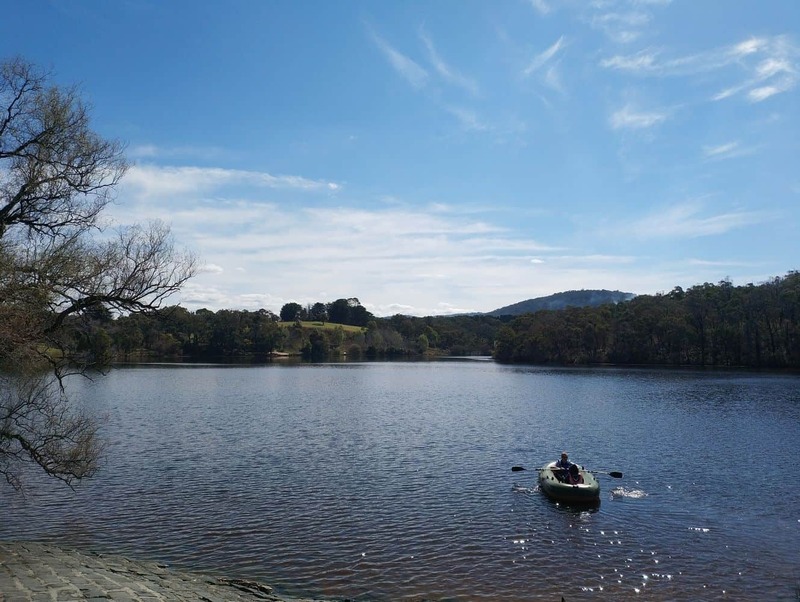 Motorised boats are not permitted, nor are boats that are longer than 3.3 metres. 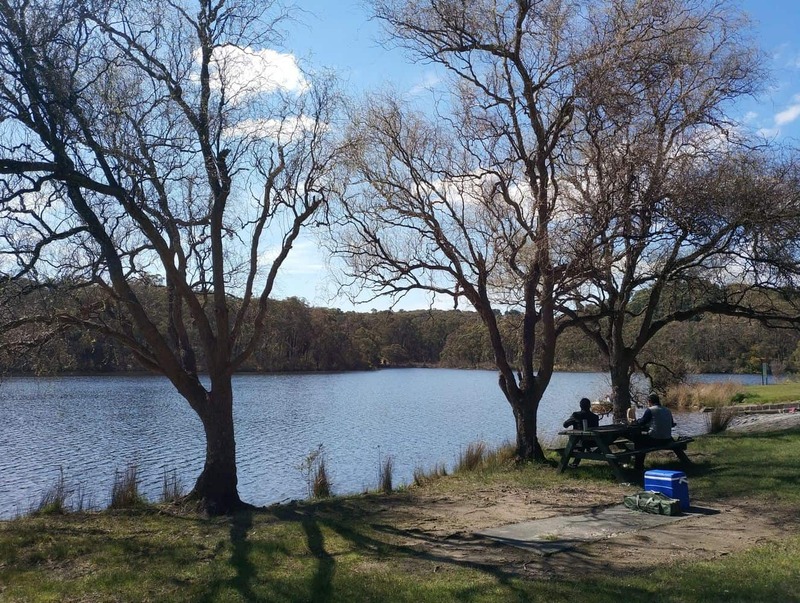 Picnicking is a popular activity at the Henley Picnic Site where visitors can get some great views of the lake. There are picnic tables on location, making it easy for visitors touring the area to find a spot to sit and relax. 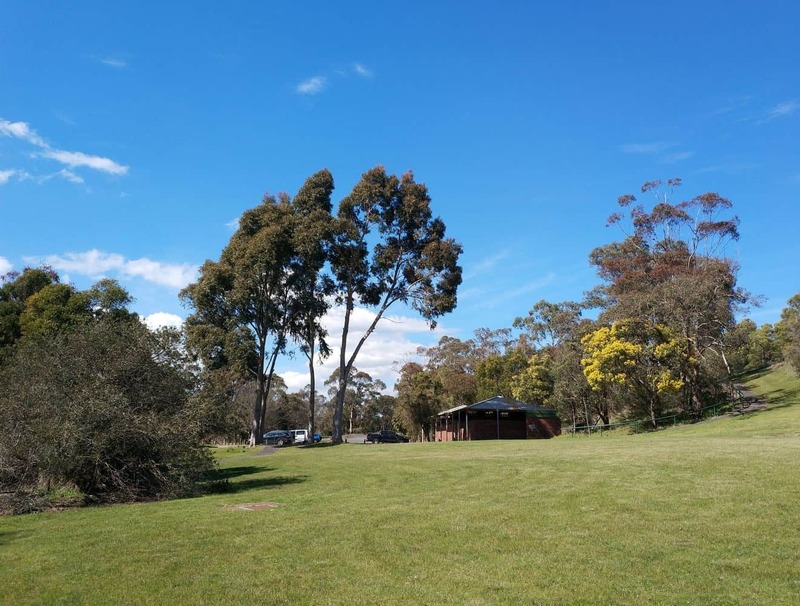 There are also toilet facilities on-site, with one accessible washroom for both men and women. There are two disabled parking bays which gives easy wheelchair access to this area. 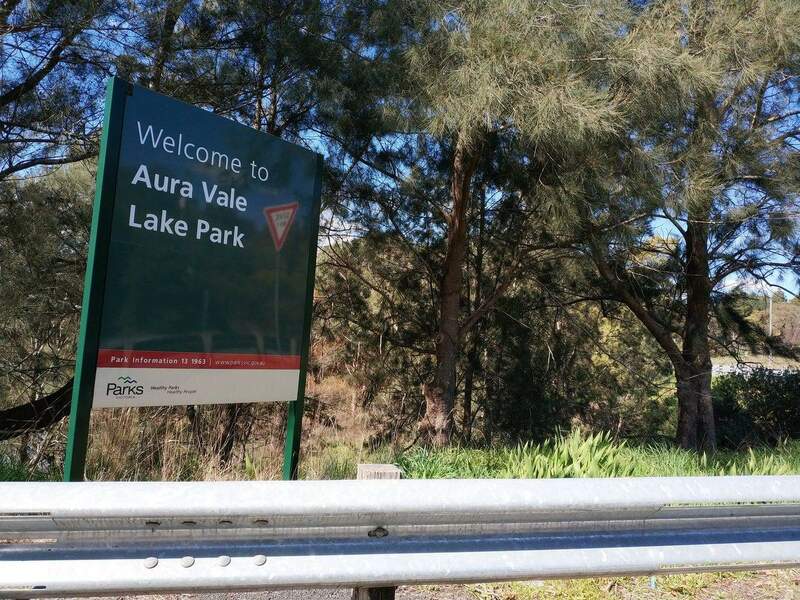 Aura Vale Lake Park is easily accessible from Aura Vale Road in Selby. 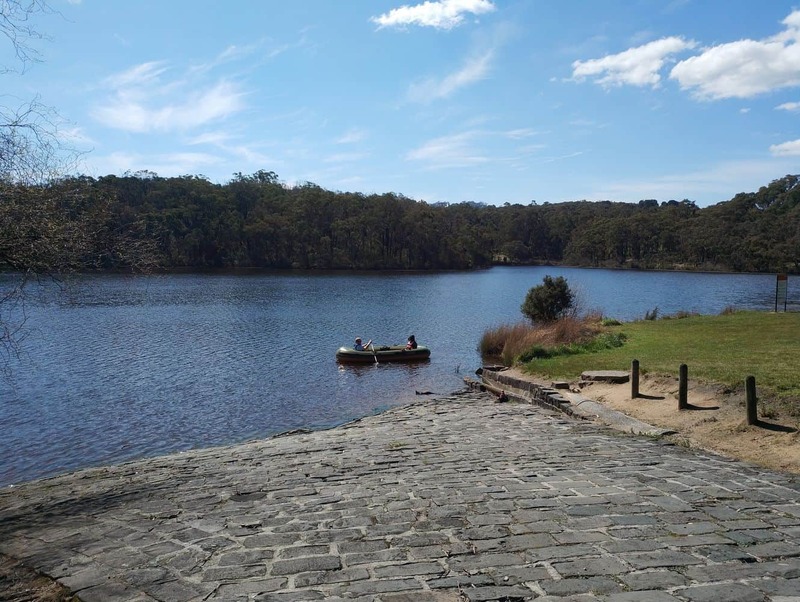 Alternatively, visitors can get to the lake using Wellington Road. 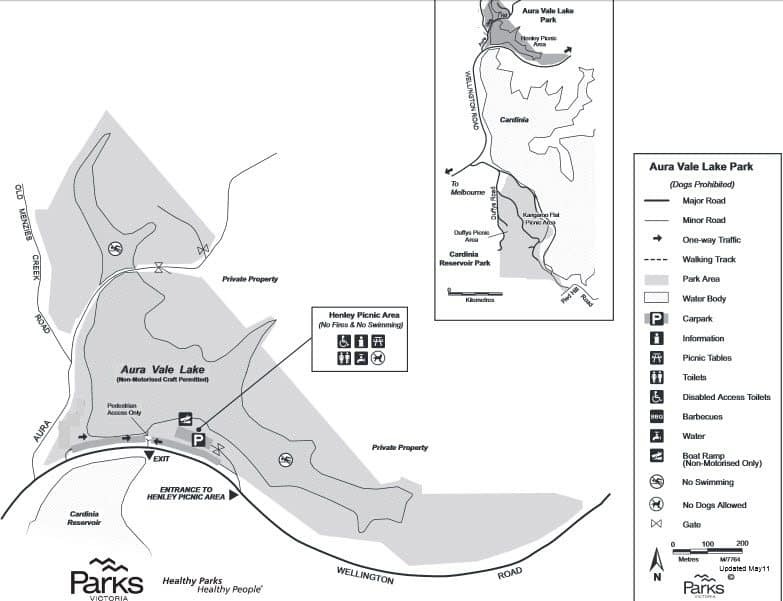 Aura Vale Lake Park is open between 9am and 5pm, with the park open 10am-6pm during daylight savings time. 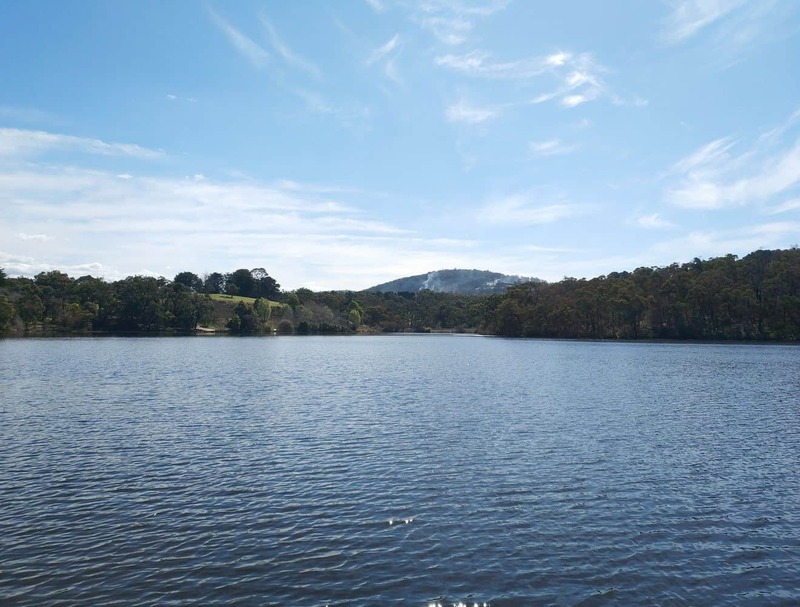 Hi I was wondering if I can swim my dogs in Aura Vale Lake? No, you are not allowed to swim your dogs there. 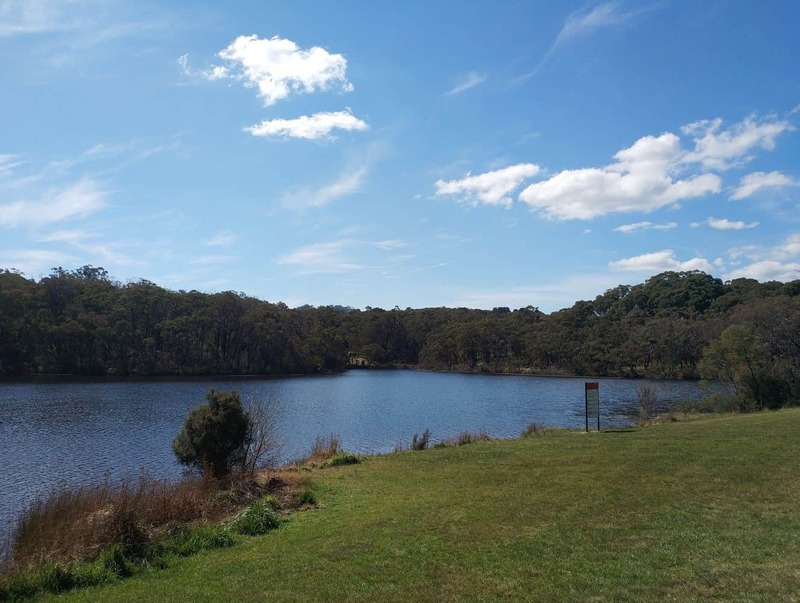 Dogs are permitted at Cardinia Reservoir Park, but they must be kept on a lead at all times. 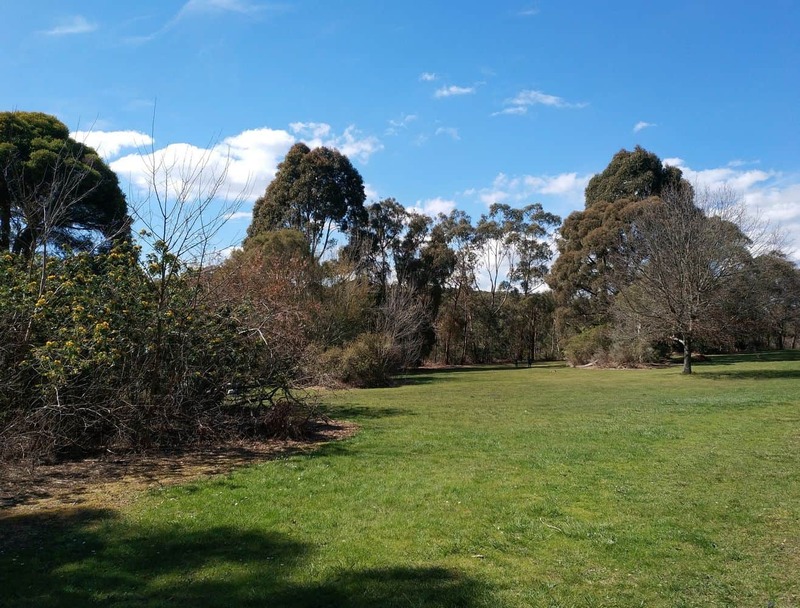 Dogs are strictly prohibited along the Kangaroo Viewing Trail. 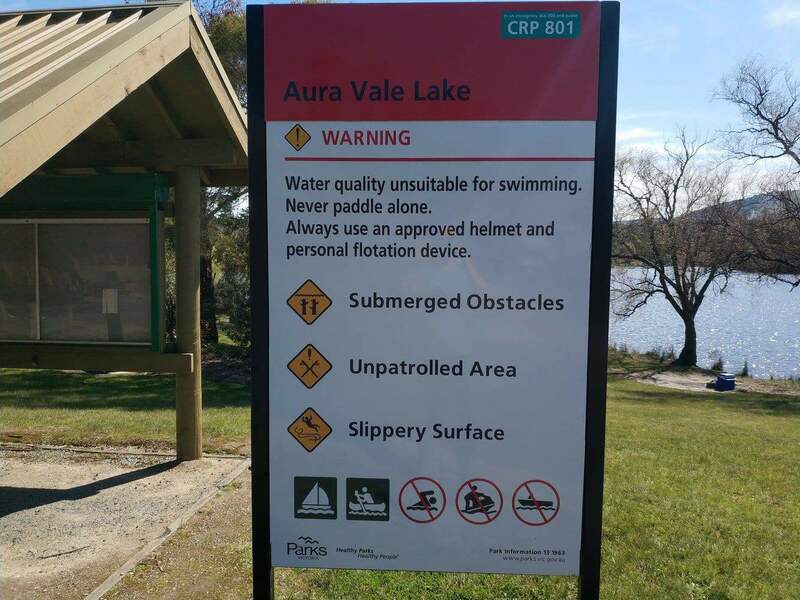 Dogs are also not permitted in Aura Vale Lake Park at all. Hi, I would like to celebrate my niece’s 12th birthday on the 17th of April. My question is whether I can take a 6 by 6 gazebo just in case it rains? I see no reason why you couldn’t erect a temporary gazebo for your niece’s birthday party. 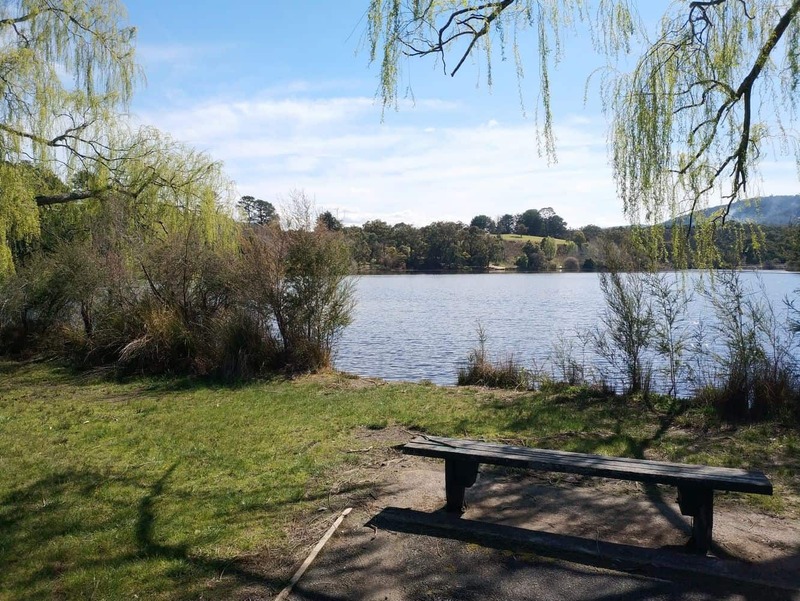 Here is the park note from Parks Victoria relating to Aura Vale Lake Park. There doesn’t seem to be any prohibition, but give them a call if you need further info.